People will know me as Tim The Film Guy or from my site Tim’s Film Reviews, by the way my name is Tim if anyone didn’t realise that. I write about all things film, except that emotional crap which I don’t understand since I am an emotionless monster. Oh and I’m British. From Lancashire in the North, the best part of Britain. My favourite films are Sci-Fi, horror, action, comedy…Drama, oh wait that’s all of them hmm. Ok Sci-Fi then, love me some science fiction. To be honest I do watch a lot of films and a lot of TV which at least means I know what I am talking about, sadly that skill is absolutely useless everywhere else in the real world. 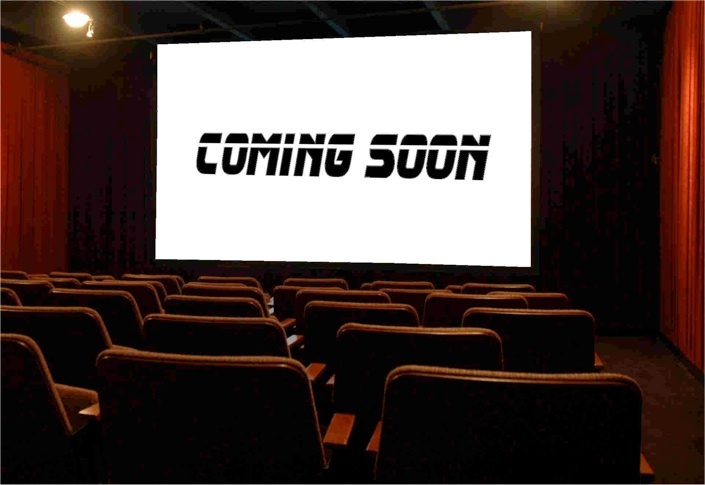 If nothing is in the cinema for a while I will be posting a special review depending on what film topics come up; new trailers, film news etc. Certainly better than hate your blog haha!